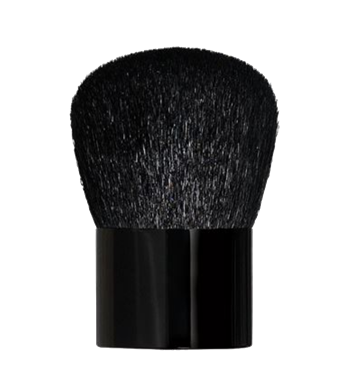 Large Kabuki Brush with a shiny black handle. 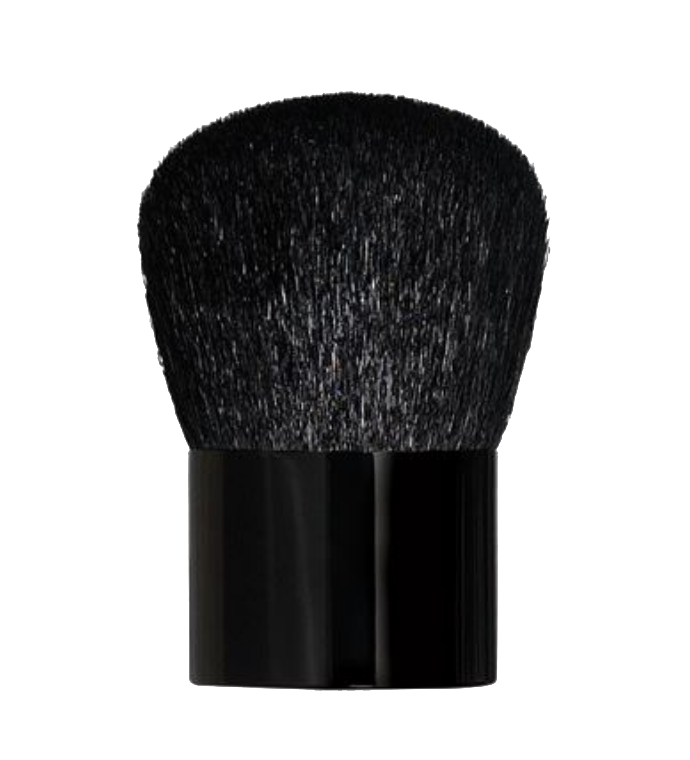 This brush is PERFECT for cleaning up the access glitter or mica powder after tattoo applications or for face and body painting. You will love it!